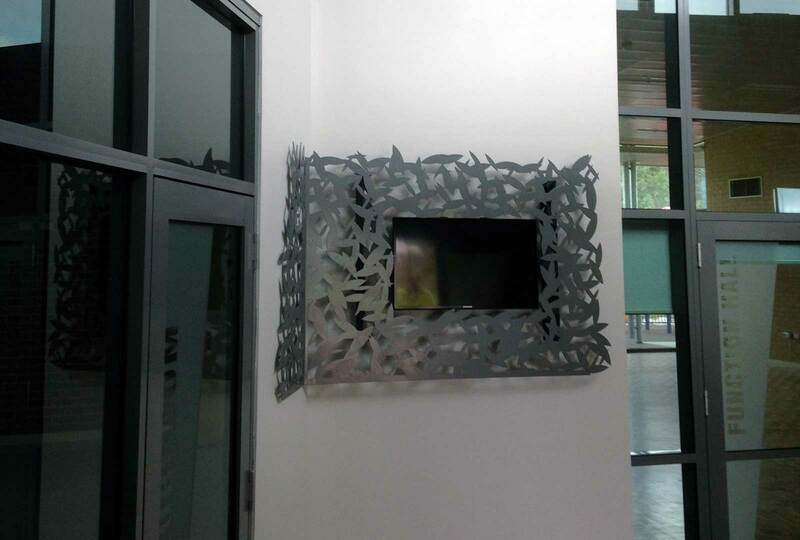 Augen was contracted to design and construct custom made laser cut 304 stainless steel fence screens, soffits and a TV enclosure. 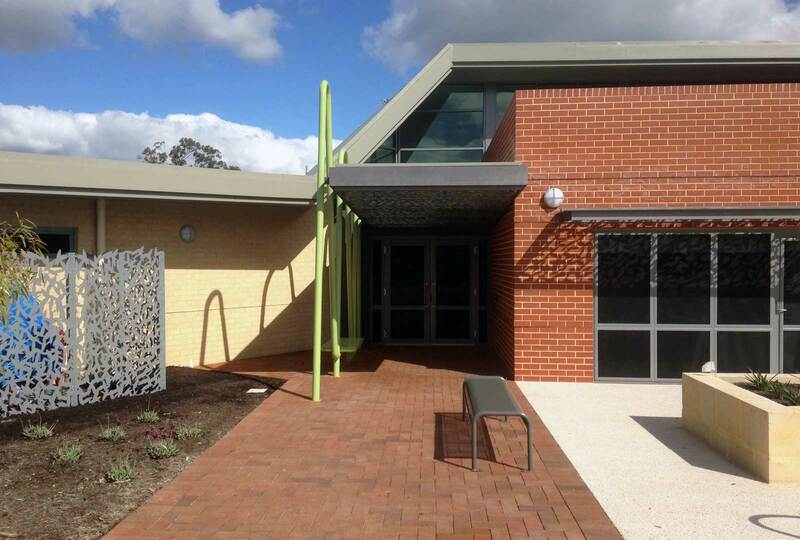 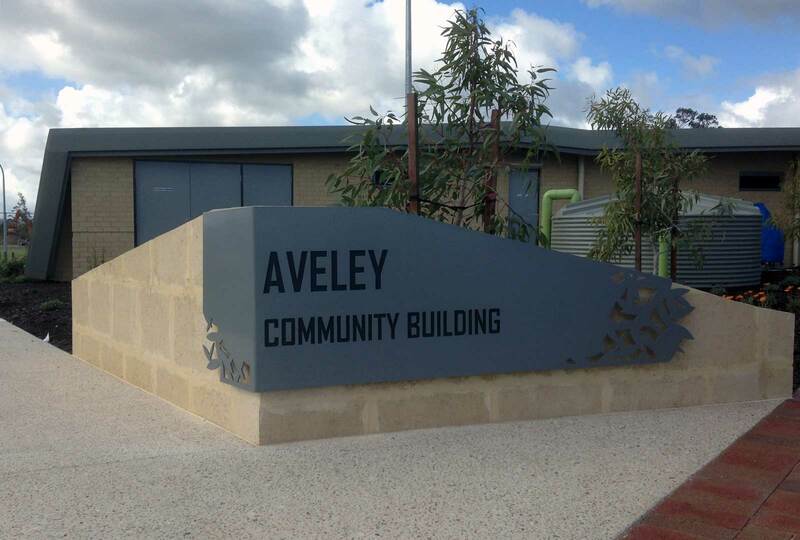 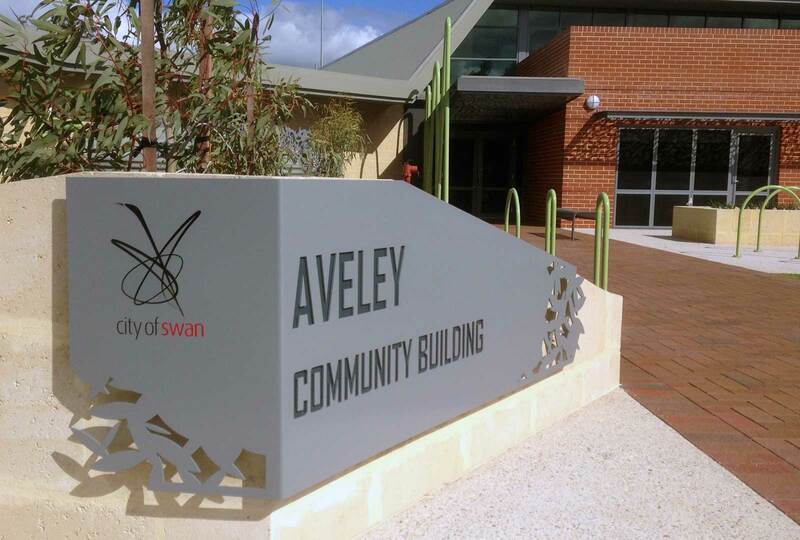 Augen also undertook the entry feature sign to the New Aveley Community Centre. 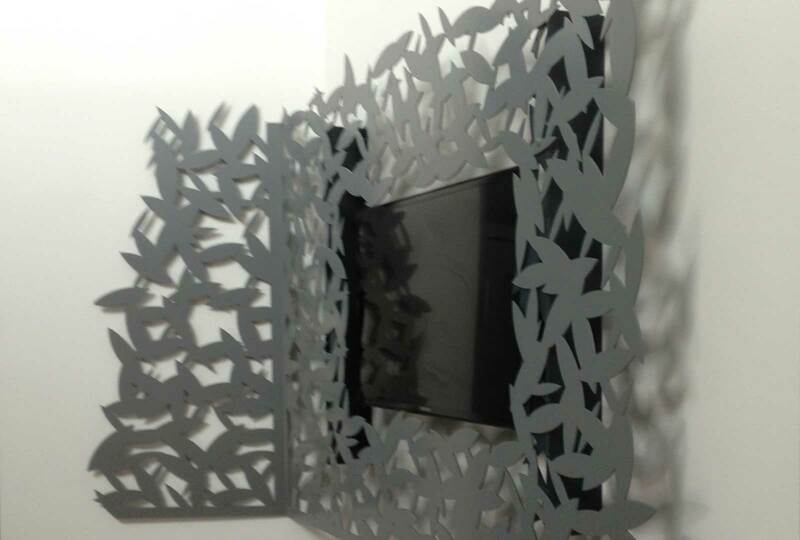 All of the feature screens were custom designed and detailed to provide a unique aesthetic appeal and functionality. 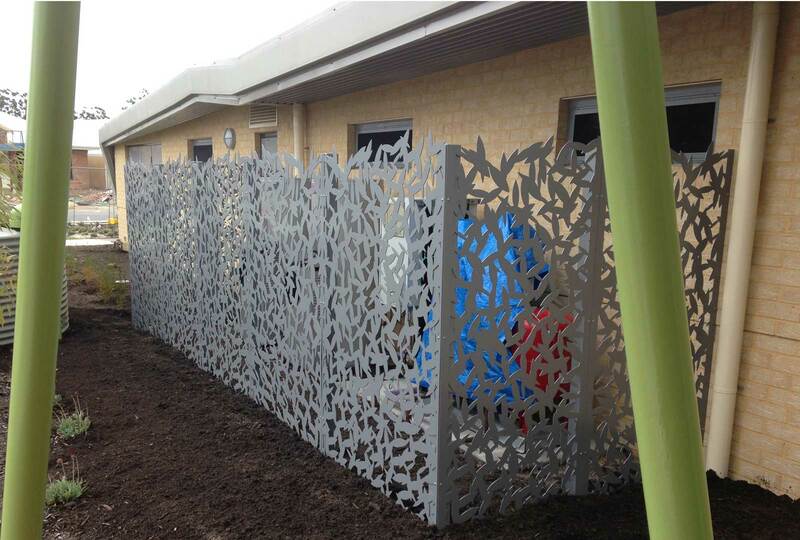 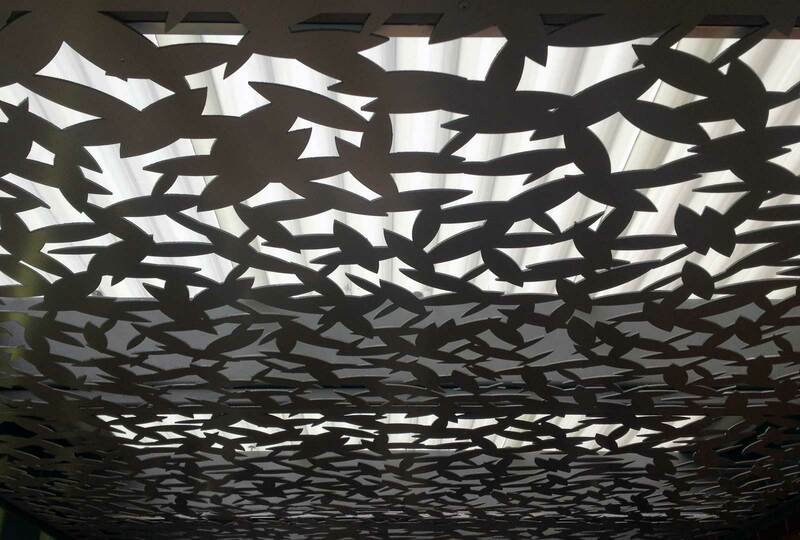 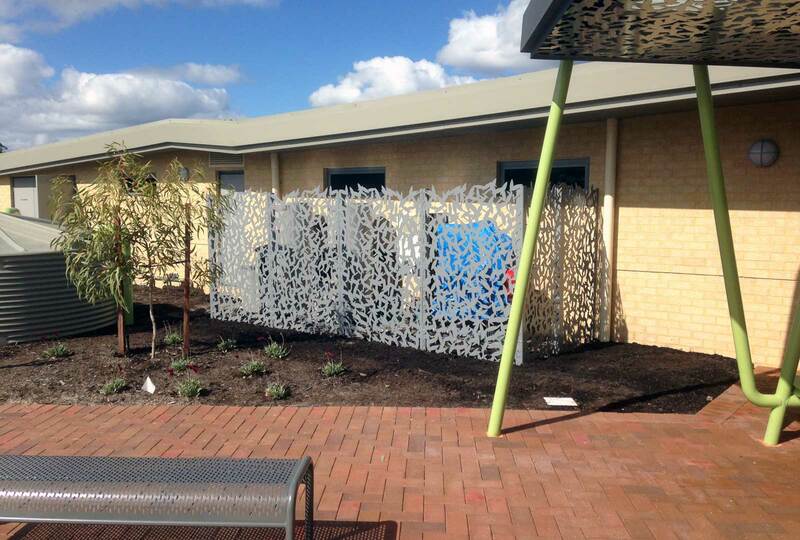 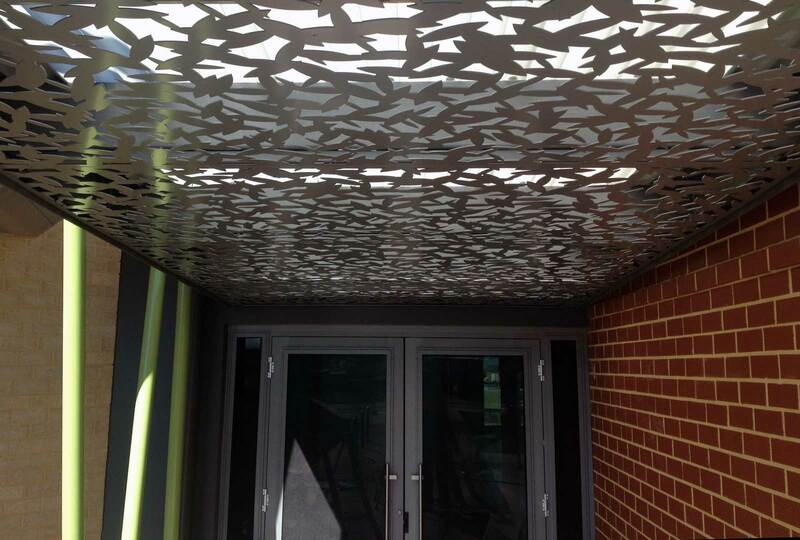 The screens were all laser cut and powder coated locally in Perth.